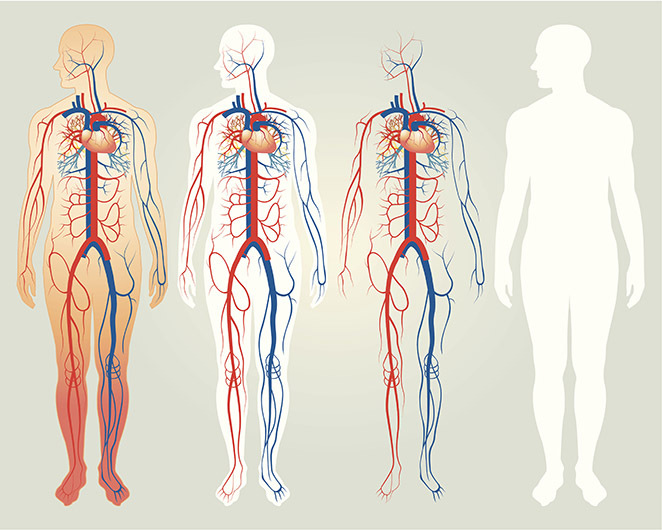 The Vascular Institute provides consultative and therapeutic services for the surgical treatment of vascular diseases. We provide vascular surgical services for traditional open as well as minimally invasive endovascular procedures. Vascular Institute's vascular laboratory provides comprehensive noninvasive testing for vascular disease for inpatients and outpatients. Noninvasive vascular testing makes early detection and treatment of life-threatening vascular diseases such as arterial occlusive disease, stroke and deep vein thrombosis possible. All tests are performed by a vascular technologist with extensive specialized training on the latest equipment utilizing ultrasound technology. Advances in Doppler color flow (duplex) imaging have made possible intricate, direct anatomic imaging that allows physicians to make accurate and precise diagnoses. Our patients appreciate the convenience and ease of the tests done in our modern in-house Vascular Laboratory. Testing takes approximately 30-45 minutes to complete and requires no special preparation by the patient. Vascular Institute has a state of the art multi-slice CT scanner at its facility to improve assessing and diagnosing peripheral vascular disease. The Brilliance CT scanner from Philips Medical Systems features advanced technology that produces split second high quality images, permitting VI doctors to see more anatomical detail in a fraction of the time needed for other tests. With this new CT scanner, they will be able to more effectively detect and treat peripheral vascular disease. Patients needing a CT scan will find that VI's new scanner offers a much more pleasant experience. VI will provide CT scan results to patients or referring providers. 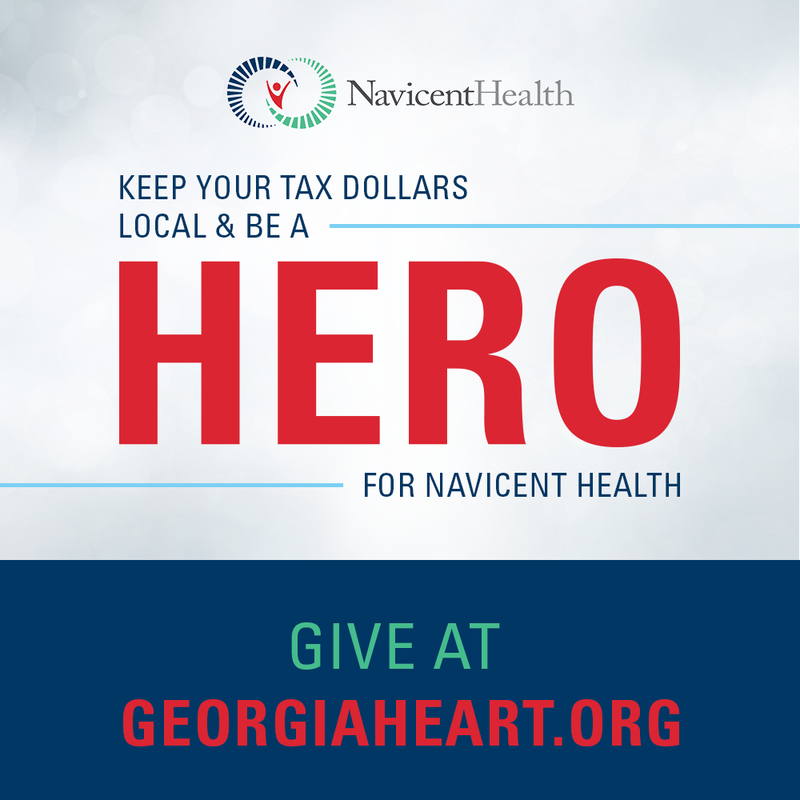 Referrals may be made by calling the VI office at (478) 743-9762. Minimally invasive surgery involves a VI surgeon making one or more small incisions using specially designed instruments. Because it's less invasive, this surgery offers many benefits including: Less trauma to the body, less postoperative pain, shorter hospital stays, and faster recovery. Minimally invasive surgery can be used for a variety of vascular procedures. Endovascular Stent Graft procedure repairs a diseased aorta from the inside-out rather than the outside-in. The placement does not require an open. A minimally invasive treatment for pain and swelling caused by varicose veins VNUS Closureâ¢ is a clinically proven, minimally invasive procedure that treats varicose veins and their underlying cause, venous reflux, with little or no pain. Closure patients can walk away from the vein procedure and be back to everyday activities - either at home or at work - typically within a day.